Open 7 days a week, family friendly, Leah’s Salon has proudly been located in the Golden Horseshoe Shopping Center for close to 20 years! Our talented team is constantly seeking new ideas, techniques and products in order to continually upgrade our commitment to excellence. We focus on keeping your hair healthy and also offer an organic (ammonia-free) color and Organic Keratin Straightening System. 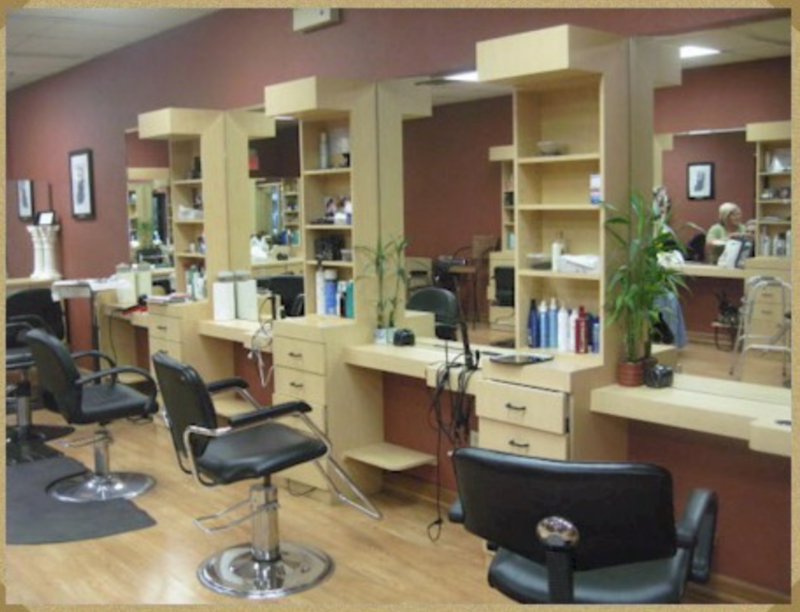 Our experienced staff specializes in all aspects of color, hair cutting and styling, in addition to offering a wide array of services as in Keratin conditioning treatment, Hair Straightening Systems and 100% human hair extensions. Let us style your hair for your special day. Bridal styling , Proms and Bat Mitzvah hair are welcome. Our make- up artists are also available to help complete your look. Call for a complimentary consultation and let us transform you to the Best You Ever!